So, I finished my BIG project that I have been stitching. 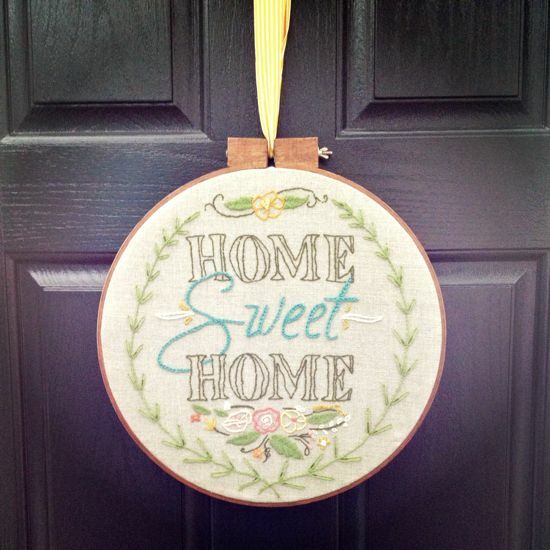 It is a 15" vintage hoop with some happy colors and a simple sentiment. I had originally planned on hanging this on the front door instead of a wreath, but I get a little wacky when watering my ferns, so I will need to put something a little more durable. I only really like traditional wreaths at Christmas anyway, but I still like to have something on the blank blackness of my front door. 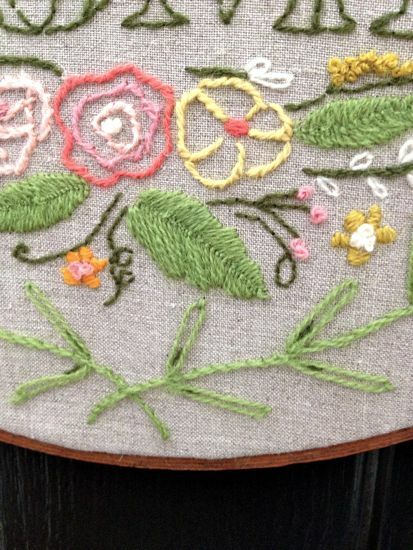 I stitched some parts really loosely and others more tightly. I wanted it to look really sketchbook-y. 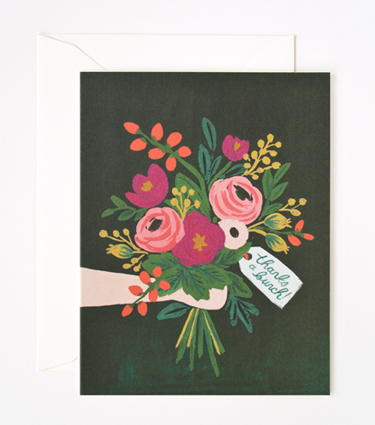 And, I was also inspired by the lovely work of Anna Rifle Bond I love her florals and her colors that she uses.